In this age of technology, besides having a nice interior design, you need to be interactive, connected and fun to bring your customers back and to attract new ones. Everything is becoming digital and cloud based, and to survive in any business, you need to keep up with some changes. How many times have you wished that someone could take care of all the technical questions so that you could concentrate on your business? Especially when you are a small business or don’t have a dedicated technical department this can seem as a big issue, but not any more! 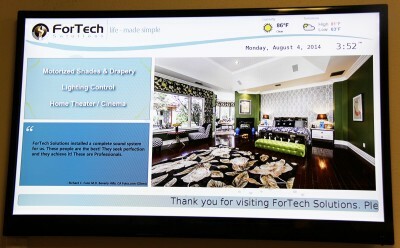 ForTech Solutions can take care of some of the most important parts of your business. 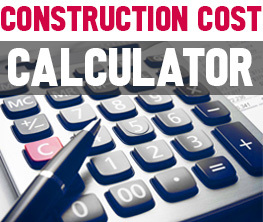 These solutions are ideal for restaurants, coffee shops, retail shops and offices. It radically decreases the maintenance need. The content is all digital and can be managed remotely from your or content provider’s computer. You can change it frequently, put dynamic content and avoid printing, shipping and replacing costs and time. You can use it indoors and outdoors. There are various of waterproof commercial screens that can stay on in any weather 24/7 and don’t need any maintenance. You can play nearly any kind of content – from animation to live tv, social media posts, live widgets etc. You can synchronize the same content on all your screens or choose different content for each separate screen. You can make money on selling a space on your digital signage to your neighboring businesses or present brands that want to advertise to your customers. Learn more about digital signage solutions here. 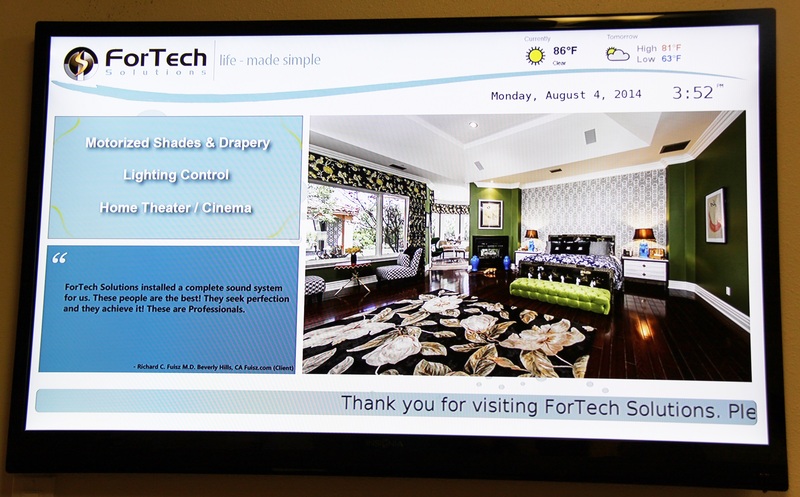 Above: Example of a Digital signage at ForTech Solutions office. Just remember that the digital signage content is the most important means of advertising today. If you don’t have a good content and a content management system, your investment in hardware will be lost as well. Once your visitors are interested enough to come into your store, consider having additional triggers to keep them in the your store/restaurant as long as possible. Recent studies show that the longer customers stay in your place the more they would purchase. What can you achieve with interactive games? See more details about the interactive experience and play the game here. 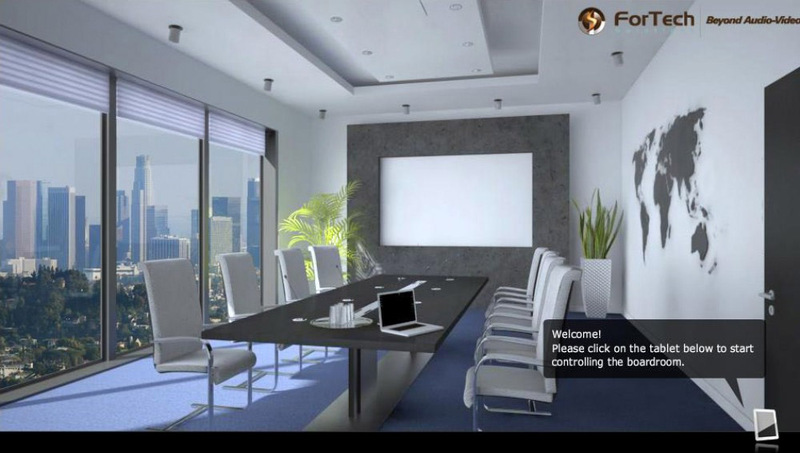 Above: Example of an interactive game on a digital signage and smartphone screen. A good sound system is an essential part of any retail store, coffee shop or a restaurant. Good music and quality sound makes your customers feel comfortable, stay entertained during their time at your location and purchase more. There are loudspeakers, electronics and user controls built for the demands of a corporate, retail or service environment – like operating throughout the day, every day. A scheduling feature can pre-assign on/off, volume and source selections by time of day – putting your focus on the customers, not the sound system. ForTech also provides licensed music content for all businesses. You can have one of the preset music playlists or build a new custom playlist specific for your business. The music is stored and scheduled on your computer and plays even without internet connection. Learn more about business sound systems here. 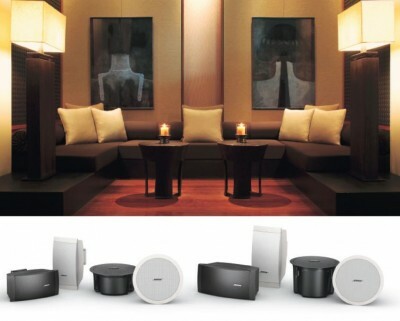 Above: Examples of commercial speakers for restaurants, retail stores and other commercial and residential interiors. Learn more details about full business technology solutions at www.fortechsolutions.com.